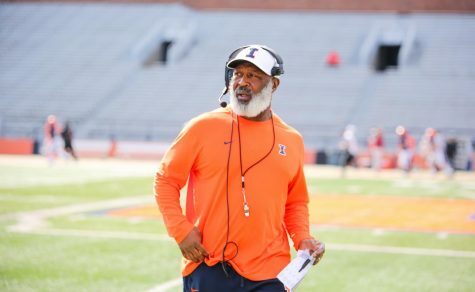 Illinois football’s quest to rebound from a losing 2016 campaign took another step forward with four new recruits making a home in Champaign last week. 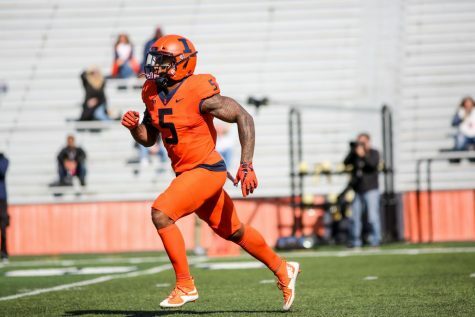 Three high school graduates and one junior college transfer enrolled at the University for the spring semester and started workouts with the Illini. While they come from different backgrounds, they all have one thing in common. Garden City Community College transfer Del’Shawn Phillips has been hungry before. 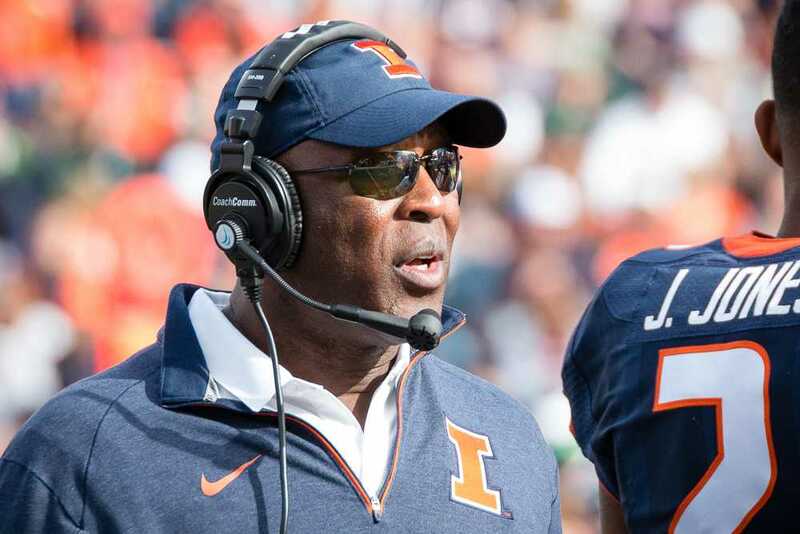 The linebacker comes to Illinois with two years of eligibility remaining. He led Garden City to a junior college national title in 2016, finishing the season with 95 tackles and 12.5 TFLs. 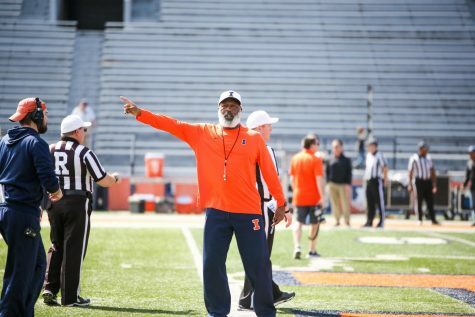 Phillips is not concerned with Illinois’ disappointing season. 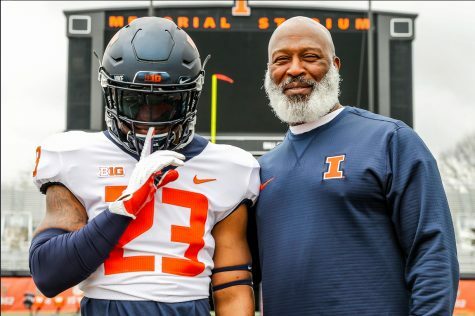 Watkins Jr. and Phillips come to Champaign from cold weather climates with a bulldog mentality. However, wide receiver Carmoni Green and defensive end Owen Carney Jr. have different weather experiences. The now Illinois roommates were teammates at Miami Central in Florida. The quartet brings different skill sets to both sides of the ball as they look to make an impact in Smith’s second year. 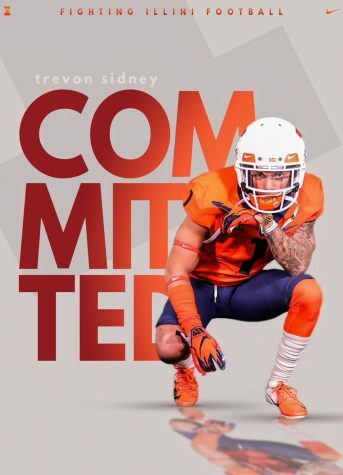 Watkins said it is an honor to be one of the first players to come to campus from Smith’s initial recruiting class and that he still remembers the day Smith called to give him an offer. 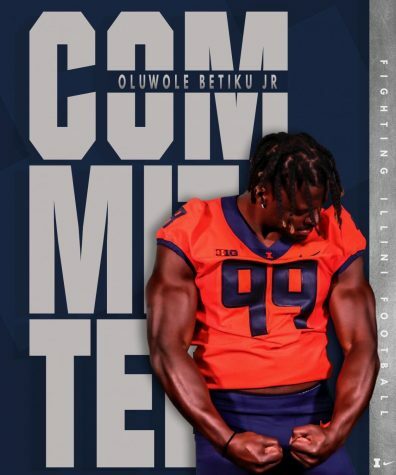 Illinois currently has 20 players signed for the Class of 2017. 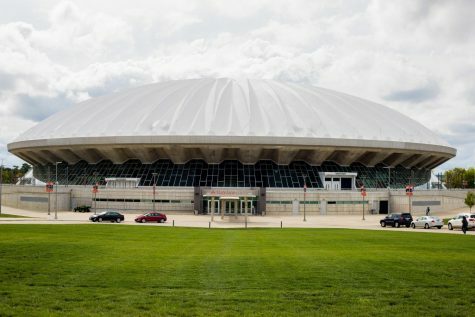 The remainder of the recruits will arrive on campus in the fall. Carney said he made the effort to enroll early so he can learn the playbook and better situate himself for position battles. 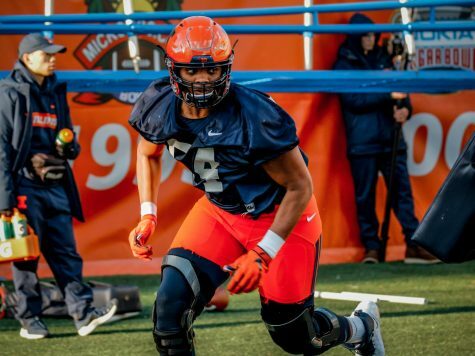 Despite being physically big men on campus – Watkins stands at 6-5, 280 pounds – they are still going through the typical struggles of freshmen on a Big Ten campus. 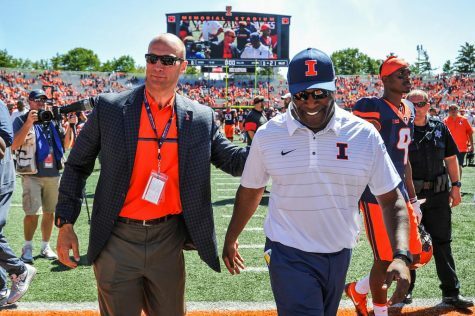 “Illinois is big,” Watkins said. 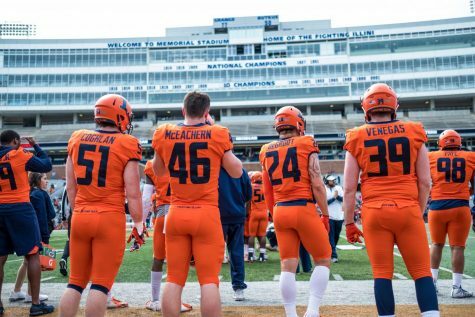 The four players have been working out and letting the experience of being at Illinois sink in before spring football officially starts in mid-February.